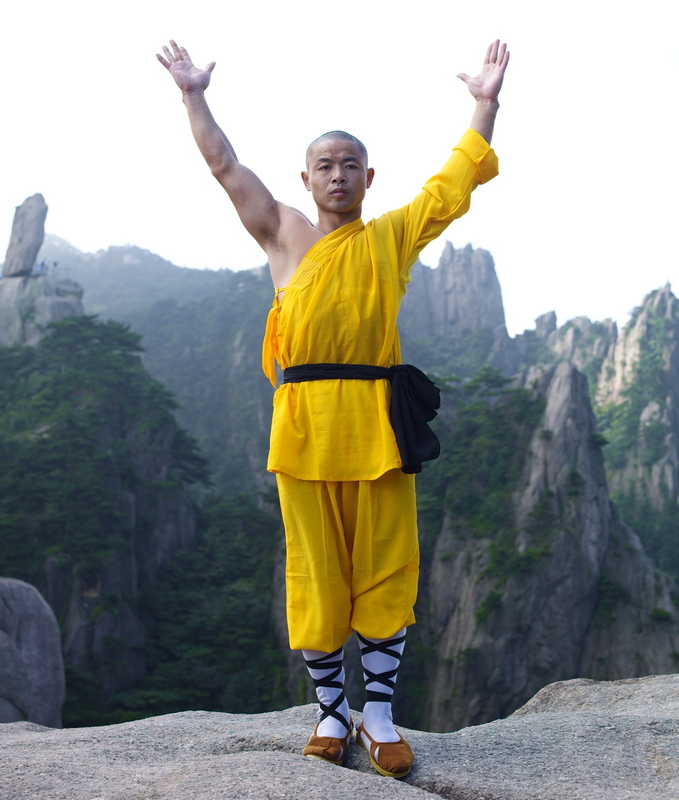 If I were only allowed to do one exercise to improve the health of my mind and body I would choose Shaolin Qigong. 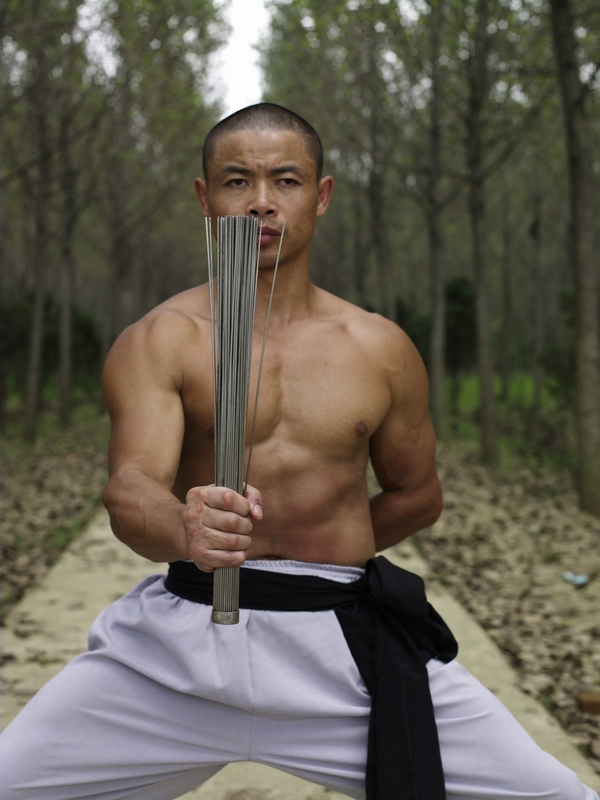 When I was younger my focus was on Iron Shirt Qigong, partly because it was useful in a combat situation, partly because I wanted to push my limits, and partly because – although I probably shouldn’t admit this – I wasn’t so sure there was a thing called Qi. 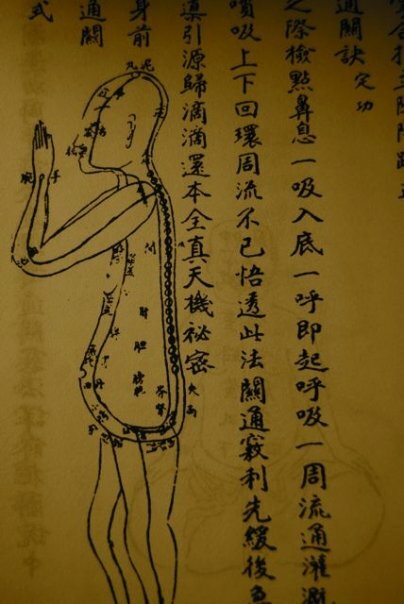 When I came to the UK, a scientist from Nottingham University investigated my Iron Shirt Qigong. He usually tests the impact of car accidents on crash test dummies. He was surprised by what my body was doing when a brick was hitting it. He confirmed in scientific terms what my master had taught me. 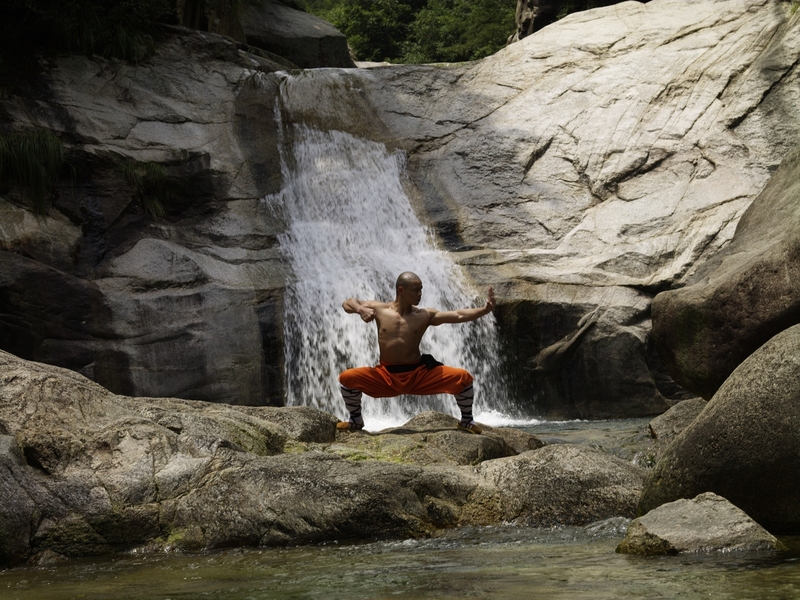 When we practice Iron Shirt Qigong, our Qi acts like a mirror, bouncing our opponent’s power back at us. 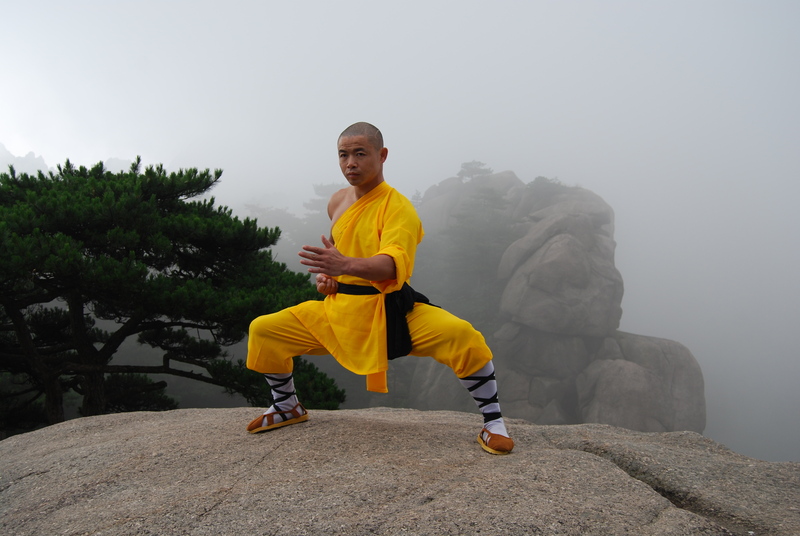 Of course most of us are not fighters and we don’t find ourselves in combat situations so instead of using our Qi to protect ourselves from a brick, we can use Qigong to protect ourselves against ageing and ill health. Stress is a natural part of our life. The way we react to stress plays a major role in the health of our mind and body. Seventy-five percent of all doctor’s office visits in the USA are for stress-related ailments and complaints. If we don’t return our mind and body to its natural relaxed state then stress can lead to ill health or anxiety and depression. 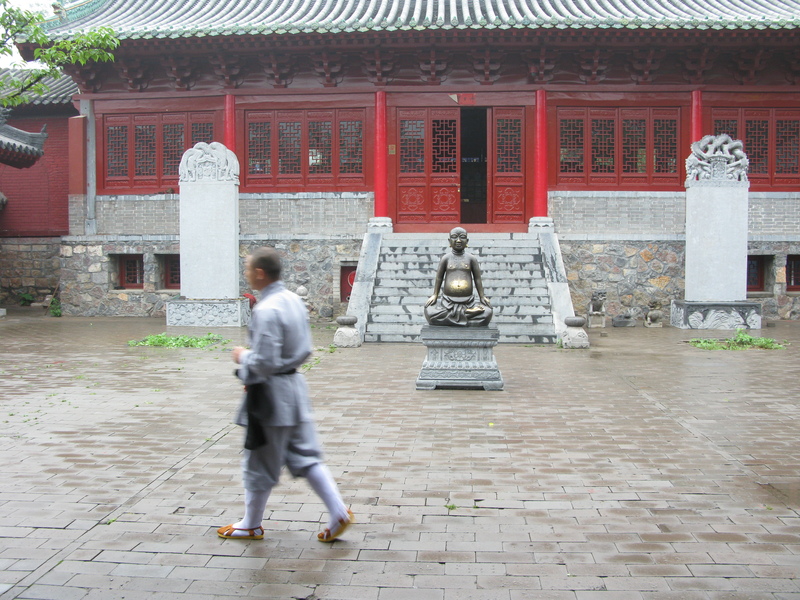 Stress is very easily fixed with the practice of simple Qigong movements. Last month, a business man came to me who worked 50 hours a week. The doctor told him that if he continued to live like this, he would probably have only ten more healthy years to go, he is forty-five years old. Through training twice a week with me and working with my Qigong Workout DVD at home, he’s now got his mind and body back and the all clear from his doctor. It’s really simple to take control and fix stress. 1) STOP ( even just for five minutes). When we are “stressed-out”, it’s very difficult to stop but this is what we must do. It’s amazing what a five minute Qigong Timeout can do. 3) JUST DO IT. Find a place the size of a yoga mat and do Qigong. Start by following my video below. 4) LET GO. Whatever comes up, thoughts, plans, worries, gently let them go. 5) COMMIT TO FIVE MINUTES AM & PM. You’re stressed and you’re busy so commit to just five minutes in the morning and five minutes before you go to bed. 6) KEEP IT SIMPLE. All you have to do is follow your breath and movement. It’s that simple. Don’t complicate it with anything else. 7) CONGRATULATE YOURSELF. 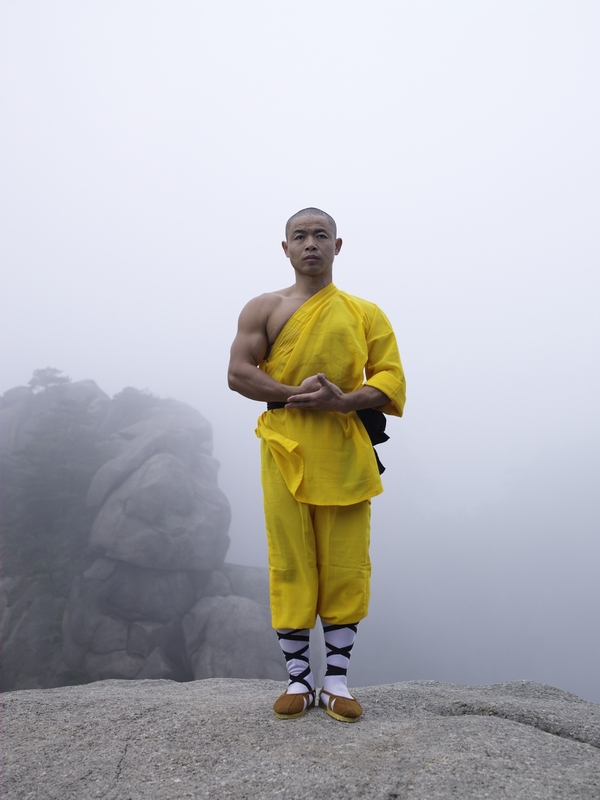 You’re now on the path of the Shaolin Warrior. You’re increasing your wellbeing and your sense of clarity and flow. You’re taking control of your life. 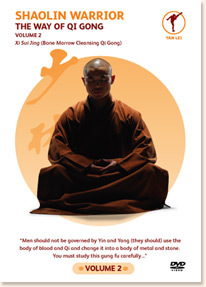 Click HERE for more information on Instant Health: The Qigong Workout For Longevity.